Here are two current stories about two very similar men whom the Catholic Church treats very differently. The first is a man who followed a call to ministry, was ordained a priest within his church, and eventually became a bishop. Because that church allows priests to be married, Jeffrey Steenson also has a wife, three children, and even a grandchild. 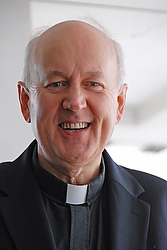 Steenson, the former bishop of the Episcopal Diocese of the Rio Grande, Albuquerque, NM has since left the Anglican Communion, been welcomed into the Catholic Church and ordained a Catholic priest. Most recently he was appointed head of a new Ordinariate intended to smooth the transition to the Catholic Church for Episcopalians who, for whatever reason, feel called to swim the Tiber. Although Fr. Steenson will not be permitted to become a bishop, his new position essentially gives him all the administrative authority of a bishop and he will even be a voting member of the US Conference of Catholic Bishops. 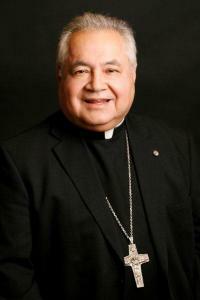 Putting aside the fact that Bishop Zavala did not live up to the imposed requirement in the Western Church that priests and bishops be celibate, the question remains: At a substantive, material level, how are these two men really different, and why does the Catholic Church treat them so differently? 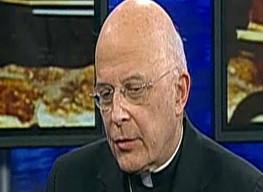 At first, one might think that Cardinal Francis George’s uncharitable comparison of the gay rights movement to the Ku Klux Klan was simply an unfortunate, off the cuff comment. Watch the video of the interview with the local Fox station in which the comment was made, and you might have a different impression. George is polished man when it comes to media interviews, and both his KKK reference and response to the pointed, followup question seem just a bit too prepped. What should have been a story about how the LGBT community adjusted the schedule of its annual Pride Parade out of respect for the worshiping community at Our Lady of Mount Carmel parish has since become yet another example of how certain individuals in the Church’s hierarchy will go out of their way to speak ill of gays and lesbians. 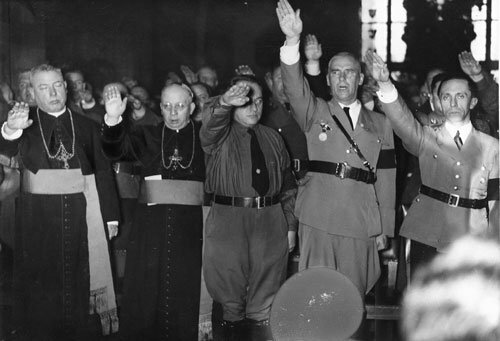 As Equally Blessed correctly states, the Cardinal’s comment is truly “unworthy of his office.” I would go even further. Such a statement is mean-spirited and damaging, not to mention simply untrue. In these final days of the Advent Season, Catholics and all Christians look forward to celebrating the birth of Jesus and the presence of the Living God in all creation, especially in each and every person who reflects the image of the Divine. His Eminence’s hurtful and hateful words tarnish him more than they do those of whom he spoke. Though I don’t always succeed, I try to be a person of hope. Although hope is at the core of what it means to be a Christian, it’s more and more difficult live in hope during this Age of Benedict. NCR’s John Allen discusses the continued rise of Archbishop John Burke within the Vatican bureaucracy, most recently having been appointed to a powerful position that oversees the selection of new bishops around the world. Allen reports that, “Since being called to Rome in 2008, Burke has hardly gone quiet. 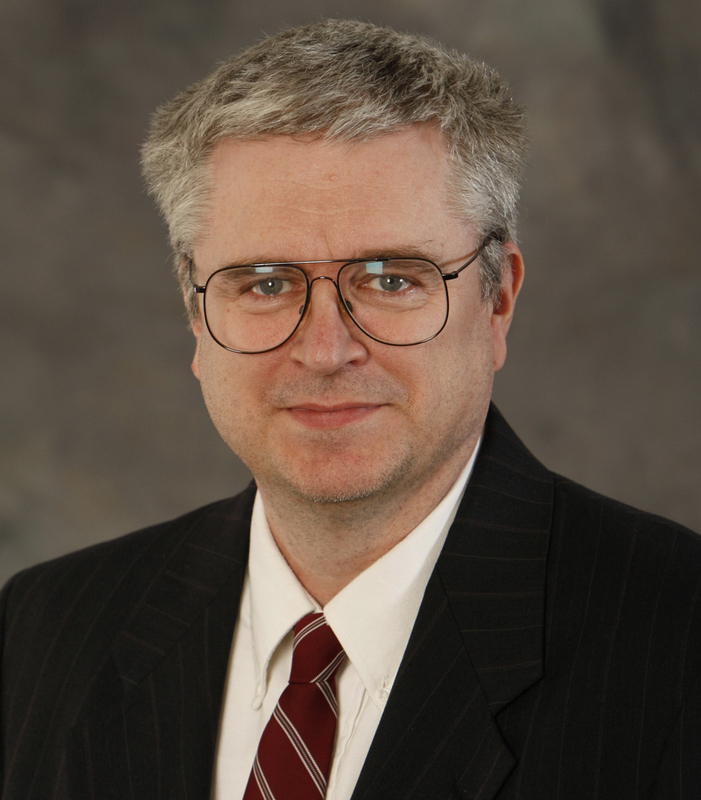 In a September 2008 interview with an Italian newspaper, Burke said that the U.S. Democratic Party risks becoming the ‘party of death’ because of its positions on bioethical questions. He’s also insisted that nothing can justify voting for a candidate who’s ‘anti-life’ and ‘anti-family. 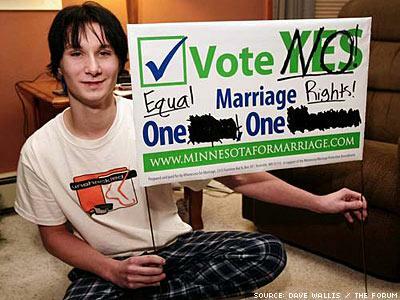 '” Lest it not be clear, “anti-family” is a reference to anyone who supports the full rights and legal recognition of gay and lesbian individuals and couples.